Stretch your body out, close your eyes and succumb to pleasure. Feel yourself on the island of well-being and relaxation. 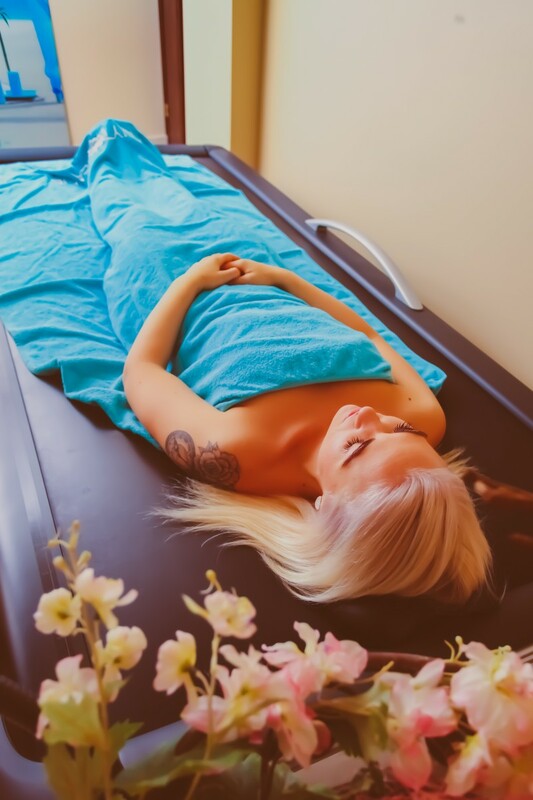 This treatment is good for those people, who like water and massage.Treatment takes place in water bed you can enjoy the treatment as light trembling or as intensive massage.